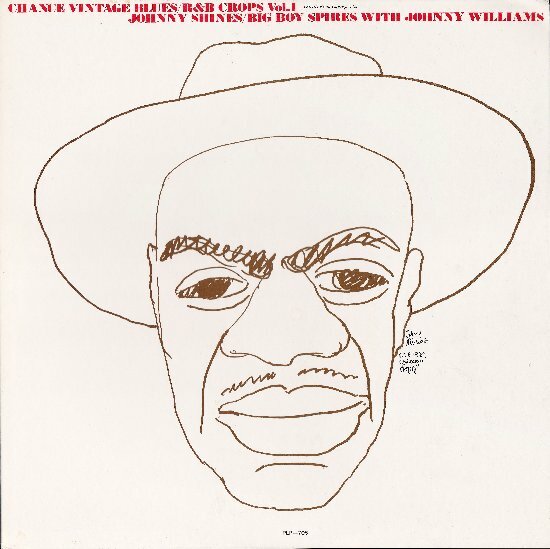 Recently I laid my hands on four 1977 LPs of a Japanese pressing, containing material that was recorded in 1952 and '53 for the Chicago-based Chance label a few for J.O.B., that had a close co-operation with Chance. It contains fine blues from the Windy City from bluesmen that were contracted for Chance in these two years. But a few tracks, according to the compilers recorded on December 28 of 1952, could never have been cut on that date, as the singer, Kitty Stevenson, had died half a year before in a Detroit hospital. 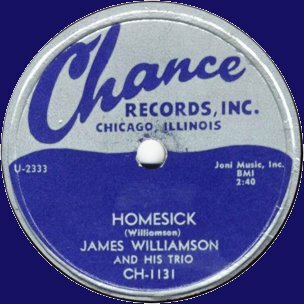 That story leads us to the recording frenzy of December 1947, just before the second recording ban of the American Federation of Musicians, and to the obscurest of Chicago's record labels.